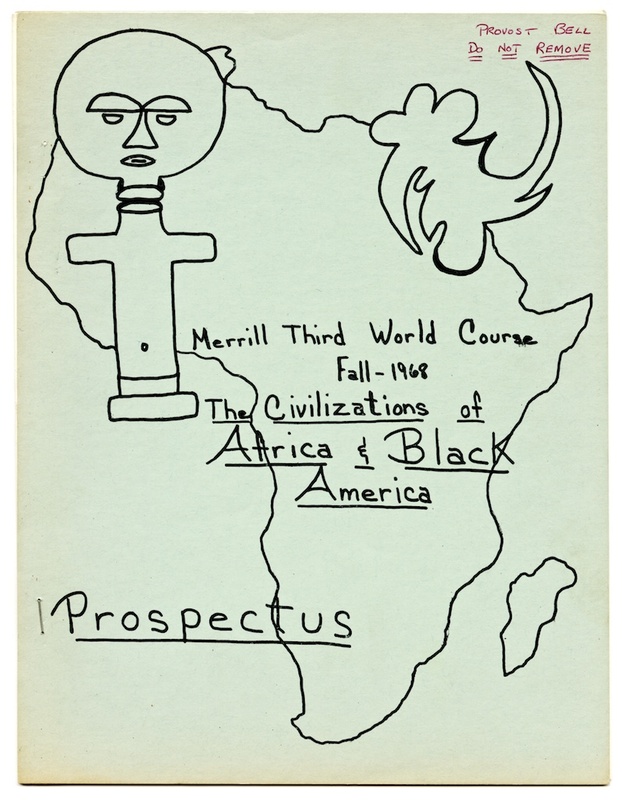 Merrill College Third World Course Prospectus: "Civilizations of Africa and Black America." Fall 1968. “Third World Course Prospectus,” Digital Exhibits, accessed April 20, 2019, https://exhibits.library.ucsc.edu/items/show/1900.